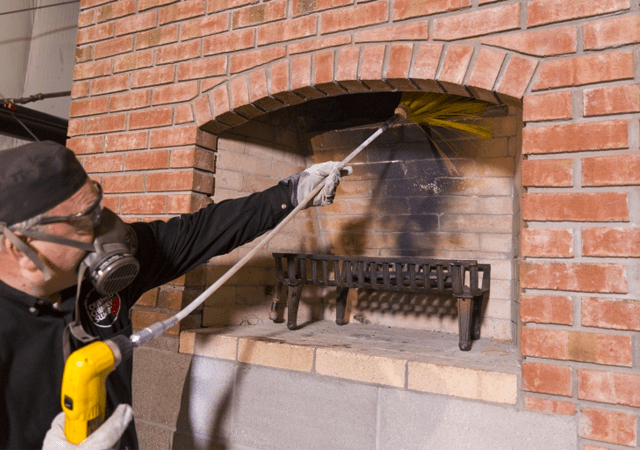 Keeping your chimney clean, safe and efficient. Quality workmanship from an expert team. Keeping houses warm and safe this winter. 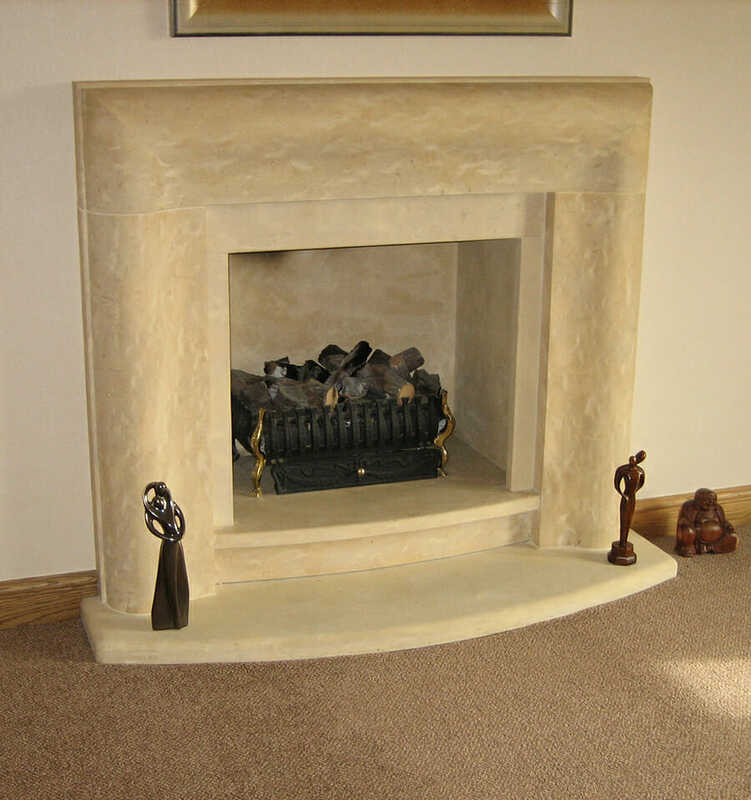 Not everybody realises the importance of taking good care of your chimney and fireplace. Neglecting them poses a big safety risk – often from problems you can’t see. 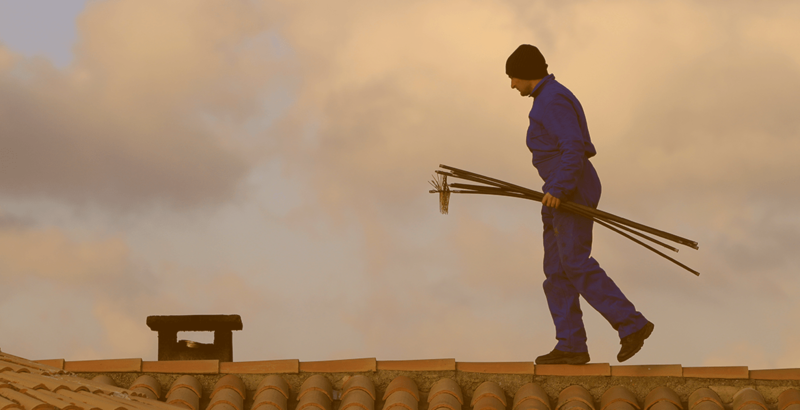 Blockages, smoke leaks, lack of ventilation, lack of draw, down-draught and build ups of tar can all be harmful, and you need to enlist a specialist to ensure everything’s OK. That’s where we can help. 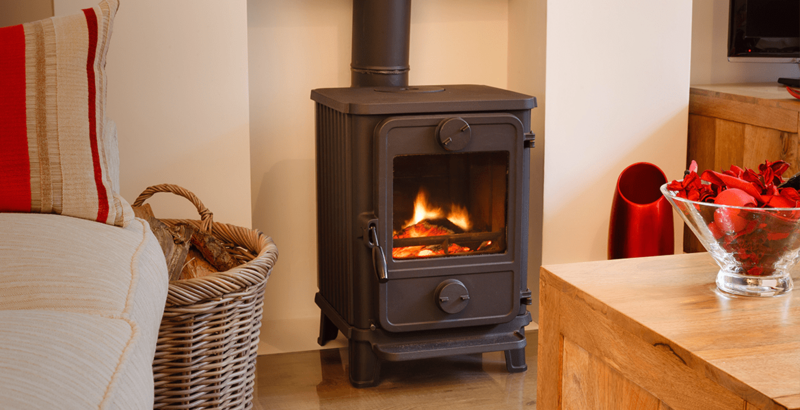 We can supply and fit whole new fireplaces and stoves. 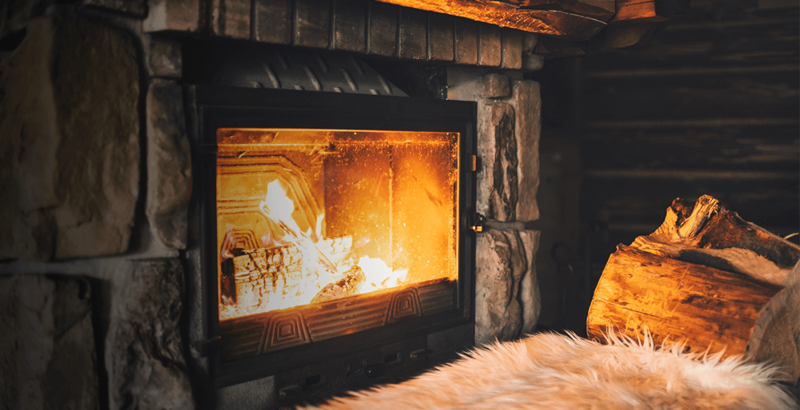 Our Gas Safe registered team will help you choose the appliance that best suits your home, and install it quickly and tidily at a time that suits you.